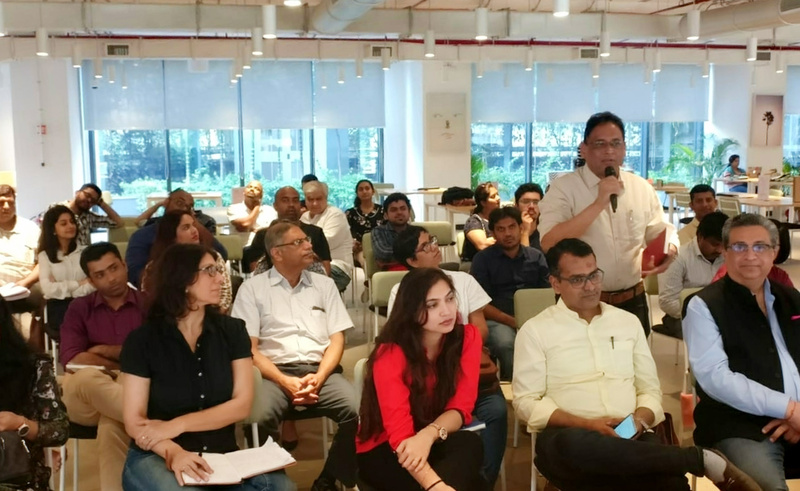 On March 23, more than 40 podcast enthusiasts and podcasters gathered at The Inspiring Talk event in Mumbai to celebrate their work and share ideas with support from Castbox. There was a great mix of Indian podcasters, Youtubers, podcast enthusiasts, musicians and students. In three hours, the group heard from eight speakers ranging from digital media experts to podcast hosts and founders of podcast studios. The topics of discussion were trends in India’s podcast industry and monetization opportunities for podcasts. Geetanjali Advani of Dakaar Podcast and Kedar Nimkar of AudioGyan discussed the power of podcasting, the Indian podcasting scene and how the platform is growing in India. Podcast monetization remains a challenge with room for opportunity. Amit Doshi, founder of IVM Podcasts, Aman Goklani, Head of Audioboom India and Aditya Kuber, AVP of Content Book My Show, discussed the topic. Some podcasters in India are making money via sponsorships, donations and putting their content behind a paywall. The panelists seemed to agree that an ad-supported model works best in India, but they expressed concerns about a subscription driven business model for podcast monetization. Amit Doshi shared how IVMX Podcast monetized their network by selling ads and creating branded podcasts. Aman Goklani explained that Audioboom developed strong working relationships with advertisers in India. Aditya Kuber chooses to create more original shows as a differentiator from the OTT platforms. By selling the original and exclusive content to platforms, he has found his own way to monetize podcasts. 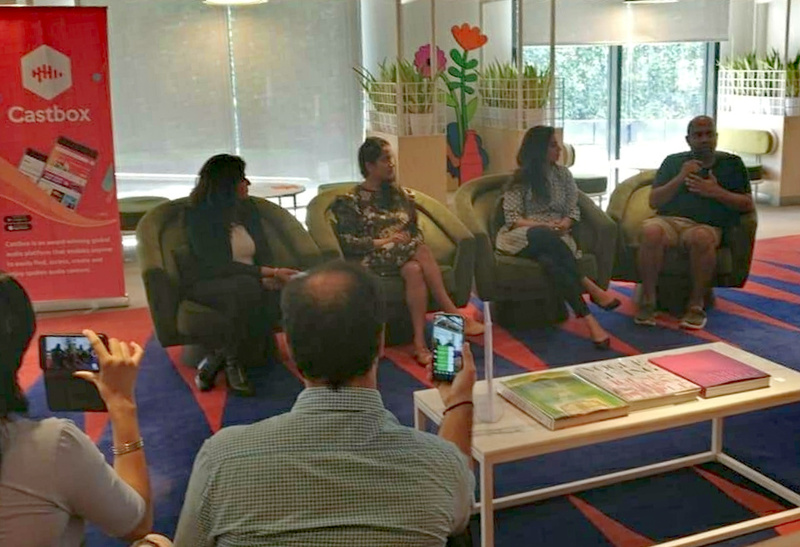 Thank you to everyone who attended and participated and especially to Bijay Gautam, Castbox India Content Director, for hosting the event.